Because marijuana laws have been weakened in some states, there are college students who think possessing or even selling pot is not illegal in Illinois. They are stunned to learn that it is not only illegal, but an arrest has the potential to derail their college education and eventual careers. The same is true for all illegal drugs: cocaine, Ecstasy, methamphetamines, LSD, heroin, and illegal prescription drugs like Vicodin and Adderall. It is even illegal to have legal prescriptions, issued by a physician, on your person if they are not in the original labeled container. At The Law Office of Dawn R. Underhill, we defend people of all ages who have been charged with drug offenses. Offenses include possession, possession with intent to distribute, distribution, cultivation, manufacture and trafficking in any of these illegal substances. We also defend people charged with possession in a school zone, doctor shopping and possession of drug paraphernalia. If you are arrested, do not speak to the police. Call Dawn Underhill and do your talking with her, and she will talk to the police for you. Your conversations with the police will be used against you, even if they seem friendly and sympathetic. 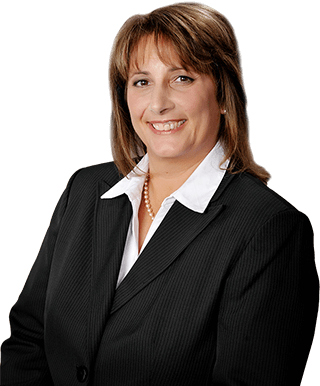 Joliet drug crime defense attorney Dawn Underhill is a respected and competent drug offense lawyer who knows how to get charges dismissed or greatly reduced. In the event you are convicted, she can work to have you placed in a diversion program, or to have the charges against you expunged at a later date.